The product of a close collaboration between Instant Donne and the composer Gerard Pesson, this double-album gathers chamber and vocal works with the collaboration of Ensemble EXAUDI and the soprano Marion Tassou. 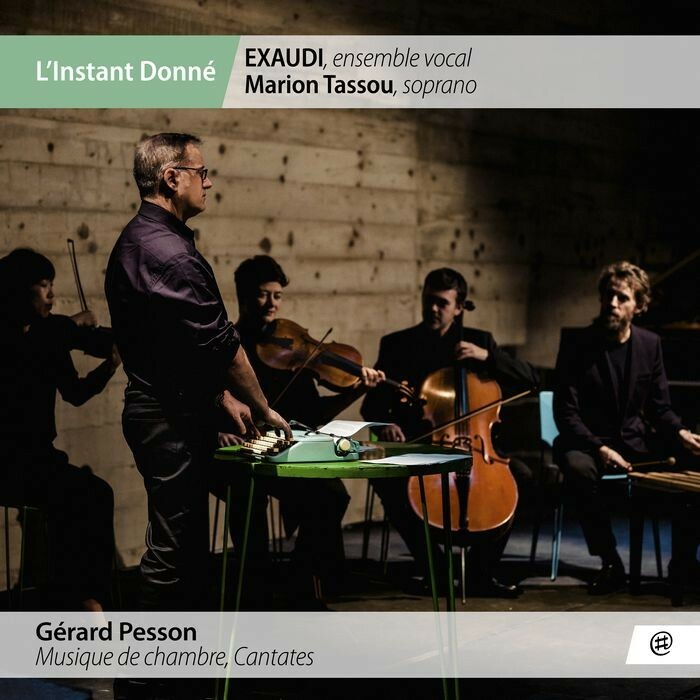 Always carried by words, the music of Gerard Pesson is here inseparable from the texts of Marie Redonnet, Matthieu Nuss, Gerard Manley Hopkins and Elena Andreyev. Melding electronic incursions crossed with a nod to the past, most notably Baroque music, poetic catalyst and a legacy asserted by the composer, this recording is beautiful introduction to his utterly singular world.